You don’t often hear the words “New Mexico” and “music scene” spoken in the same sentence. Off of the top of my head I can only name two bands with roots in New Mexico, The Shins and Beirut, both out of Albuquerque. So it was a pleasant surprise to find that garage rockers Low Culture were from the sleepy city of Los Cruses. 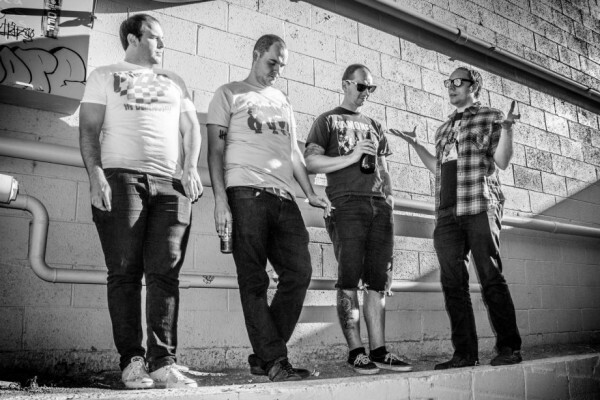 Made up of members of The Marked Men, Total Jock, and Shang-A-Lang, Low Culture formed 2011 and released a split 7” with Dead Broke, Rad Girlfriend, and Drunken Sailor on Dirt Cult Records. Their debut LP Screens, released this year on Portland’s Dirtnap Records, is filled with short, gritty, punches to the gut, which is how I like my garage rock. I don’t want to dwell on it, I just want to get in and then get out and then back in again. 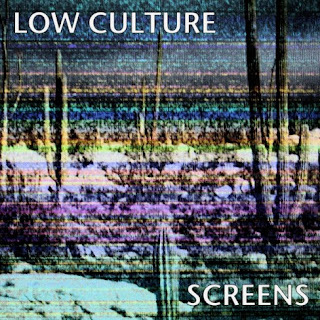 Like The A’s or The Dickies, Low Culture delivers just this, only with a more even sound while cruising the fringes of punk rock. Low Culture is not a game changer by any means but what they do offer are highly-energetic sing along songs that grab you quickly and lack any kind of expiration date. 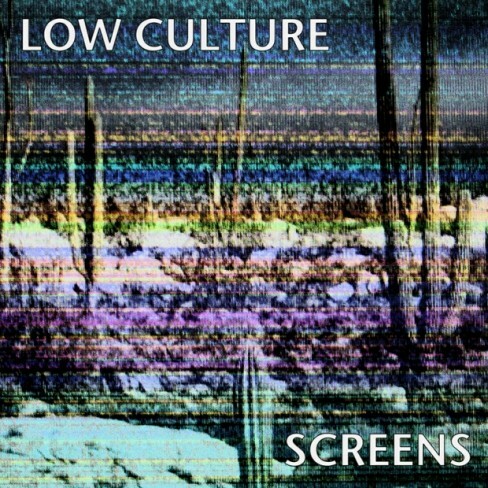 So if you’re looking for a song or two to add to your “cross-country trip mixed tape” then Low Culture just may be the band for you. Low Culture is currently on a European tour through Switzerland, UK, Belgium, and Holland.